The superhit Jodi of ‘Mohabbat Tum se Nafrat Hai’ will be seen in the upcoming drama Koi Chand Rakh Meri Shaam Par. The drama is produced under the banner of IDream Productions, the direction is given by renowned name Sirajul Haq. Drama Koi Chand Rakh Meri Shaam Par is an adaptation of Urdu novel written by Nayab Jilani. The novel was published in installments in a monthly women’s digest. Nayab Jillani has now become a significant name in the writing world. The other cast of drama Koi Chand Rakh Meri Shaam Par hasn’t been revealed yet, Asma Abbas name is mentioned by the director. Mohabbat Tum se Nafrat Hai has some of the best epic moments that no one can deny. It has defined their careers and set the level high for a perfect romantic drama. I personally believe that no couple has achieved that perfect combination of screen until Imran Abbas and Ayeza Khan. Other than the chemistry, the acting is deeper, dialogues are sensible. Drama lovers can’t wait for now because their favorite stars will be back on small screen. 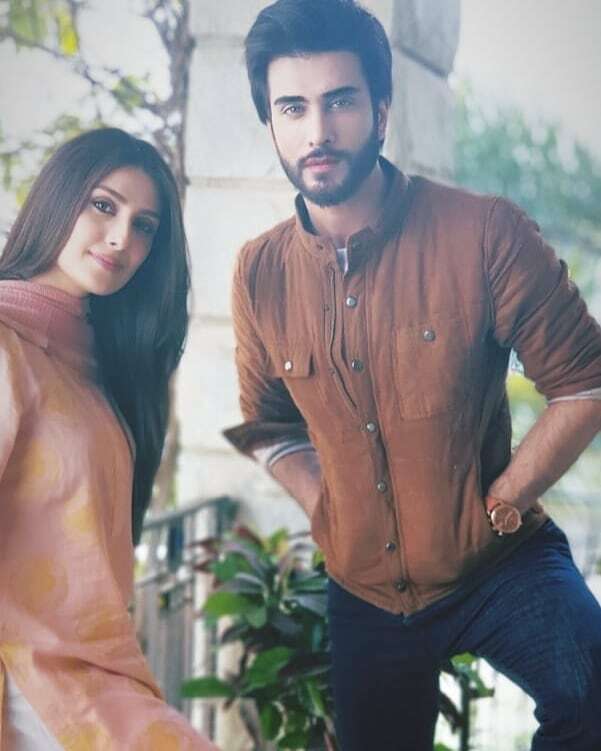 Imran Abbas too is having a time of his life as he shot some scenes with Ayeza. Ayeza Khan chose Twitter to express her happiness and she tweeted. Imran and Ayeza’s presence on screen is much fantastic. They make us believe in true love, and they stand for more than a dictionary of love. When they are on screen, they share great chemistry. Both have set a new benchmark for romance. Both complement each other perfectly. They paired with ‘Mohabbat Tum se Nafrat Hai’ and the excitement has never diminished. Lot of people have tried to re-create the magic that Imran Abbas and Ayeza Khan create on TV and have failed miserably. The audience never gets tired of watching them together. Not all celebrities have that effect. People who are not fan of Pakistani dramas do like their Jodi very much. Imran Abbas hasn’t changed his beard look. Ayeza has a decent dressing (as always), she will be seen wearing a lovely dress which makes her look so adorable. The magnificent Jodi is all set to return with Sirajul Haq’s next drama Koi Chand Rakh Meri Shaam Par and we bet they will steal our hearts all over again. Are you excited about the upcoming drama? We know we are. 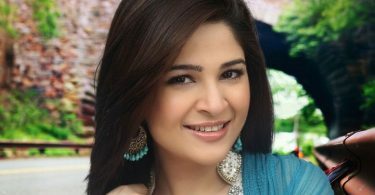 Stay updated with the latest updates of Pakistani dramas and news, stay tuned to s3tv.com. If have skipped any episode of your favorite drama serial, don’t worry we have the solution. Watch latest Pakistani TV dramas on our website.